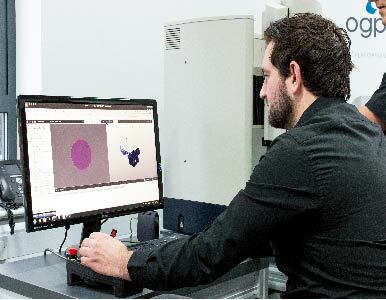 Optical measuring machines and quality control systems for the improvement of efficiency in production. 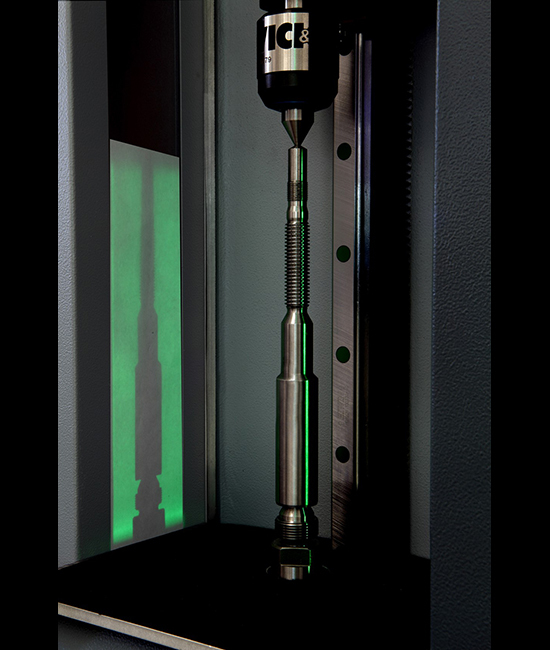 VICIVISION systems perform fast and easy external dimensional profile measurements on cylindrical parts, such as shafts, valves, screws, and threaded inserts. VICIVISION UK has a dedicated team of service and applications engineers on-hand to support you. Whatever your measurement requirement, our highly-trained experts can support you nationwide. They have expertise across all industries and bring this to our customers to help them increase inspection throughput as well as improve accuracy and repeatability. 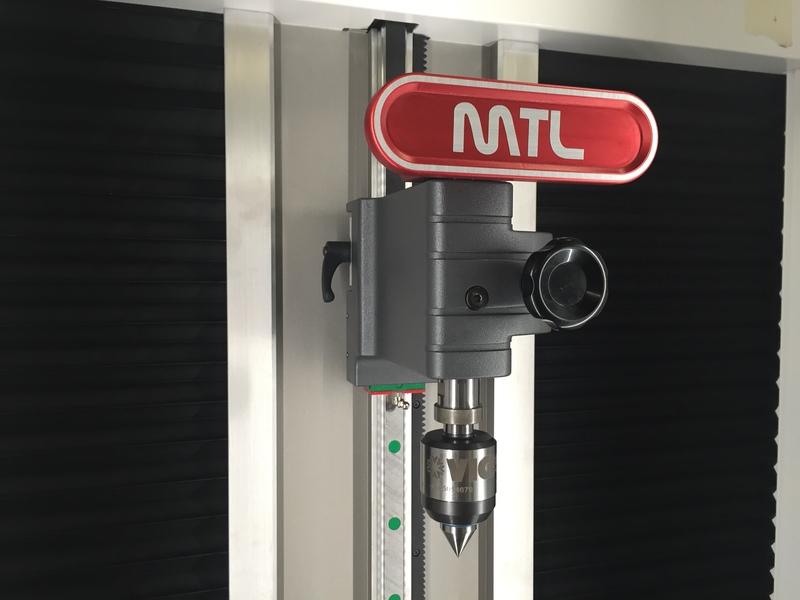 Dedicated shaft measurement machines enable a greater degree of accuracy through reduced operator intervention and increased efficiency through carrying out a number of checks with a single setup and scan. 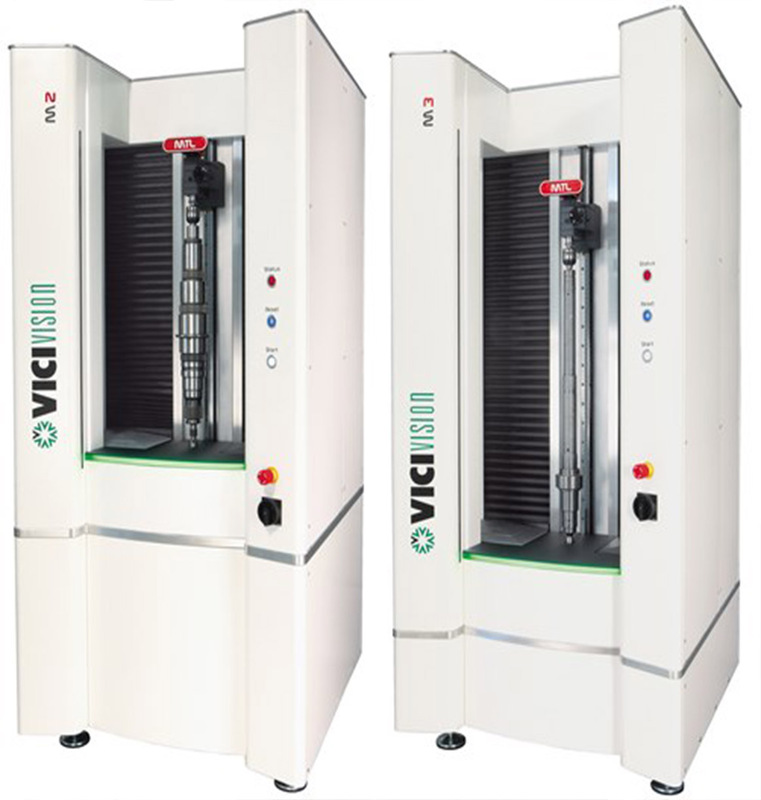 VICIVISION UK distributes VICI & C. optical measurement machines, non-contact shaft measurement machines and quality control systems across the UK and Ireland. Aiming to improve efficiency in production, reduce downtime and increase productivity. 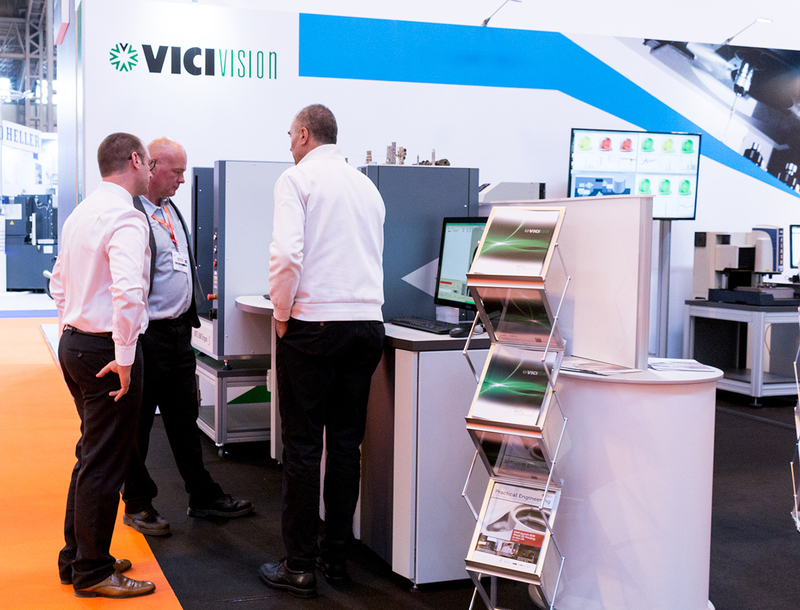 VICIVISION UK offer manufacturers advanced measurement solutions for turned components, with machines that deliver the fastest measurement using a combination of video and light projection, providing top of the range performance in a practical, compact design. 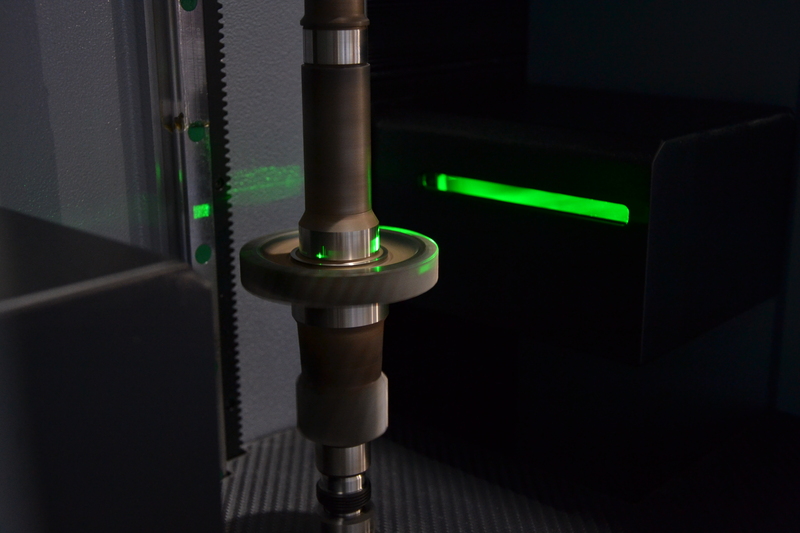 VICIVISION systems perform fast and easy external dimensional profile measurements on cylindrical parts, such as shafts, valves, screws, and threaded inserts. VICIVISION systems are rugged and designed for use on the shop floor for rapid feedback of part dimensions to the manufacturing process. Wondering which optical measurement machine is right for you? Connect with one of our specialists today to find out more. View our range of advanced, optical, non-contact shaft measuring machines and quality control systems for the improvement of efficiency in production. Improve your inspection process further. With our advanced software, your turn part measurement machine’s data can be translated into intuitive information, providing a well-informed insight into your manufacturing processes. Our leasing options offer you the chance to purchase the latest VICIVISION system and spread the cost, we offer a range of flexible financing and leasing options to suit all budgets. We provide prompt support, from the application analysis to the resolution of the problem. 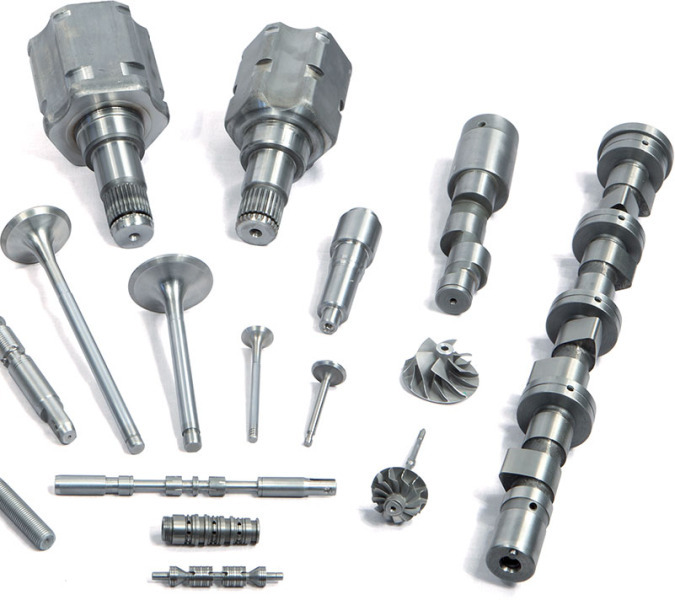 Take a look at the vast range of solutions we supply for your industry here. 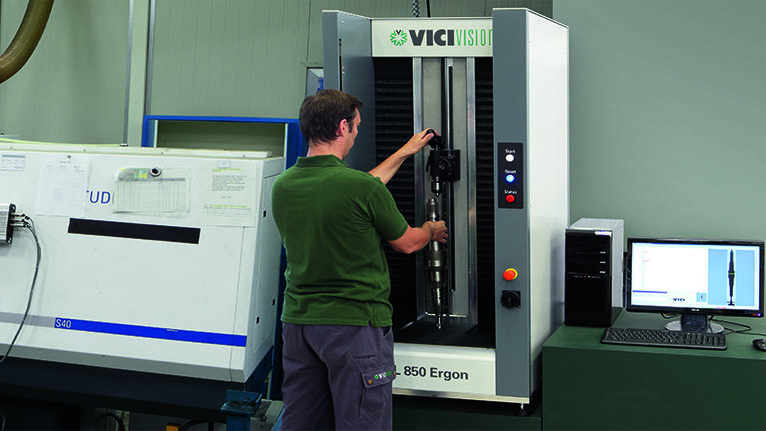 Take it from our range of customers and read about how they have benefited from their VICIVISION turned part measurement machine. Watch updates on the latest technologies, news, events and case studies from VICIVISION UK and learn more about the advantages of turned part measurement. 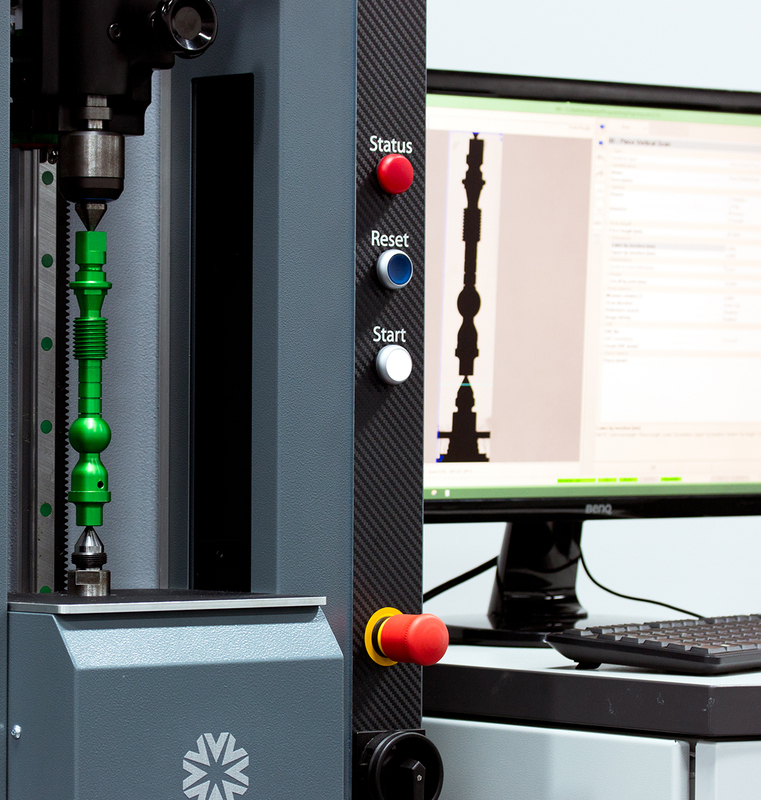 Witness our latest technologies in action through demonstrations of our turned part measurement equipment capabilities at a number of events throughout the year.